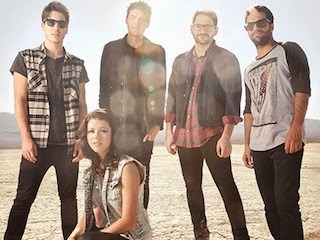 We Are The In Crowd drummer Rob Chianelli has announced he will be giving drum lessons this fall on the band's upcoming fall tour. You can book your lesson with Rob here. Spaces are limited for each date of the tour.